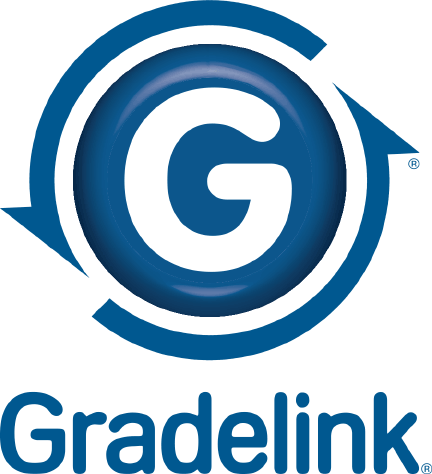 To access Gradelink, click on the icon above. Forgot your Gradelink Password? Fill out the form below and it will be sent to the parent email address we have on file for your student(s). If you need immediate assistance, please call the office at (904) 491-5664. Thank you! The Gradelink Username and Password will be emailed to the parent/guardian email address on file. If you need immediate assistance, please contact the school at (904) 491-5664.